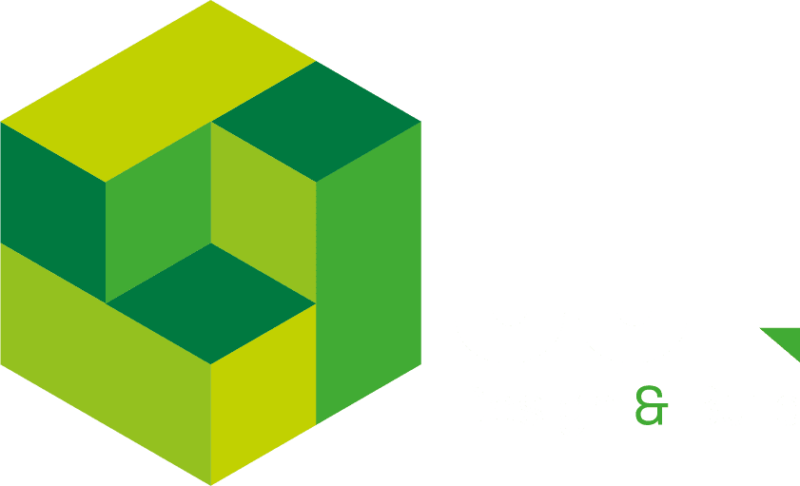 Following a rigorous tender process, JJL were successful in winning the contract to build a much needed purpose built conference centre in the heart of Uttoxeter. The conference centre was sympathetically designed, not only to blend in with the surrounding buildings in the town but also to reflect the existing building on the site which was demolished as part of the contract. The finished building has several meeting rooms including a boardroom, a large conference room, 1,000 m2 of office space and affordable business start-up rooms to assist local small businesses in their growth. "I am very pleased with the finished building, the solutions selected by JJL were pragmatic. The project could not have gone any better. Site supervision was very good, visible and responsive. An excellent job."